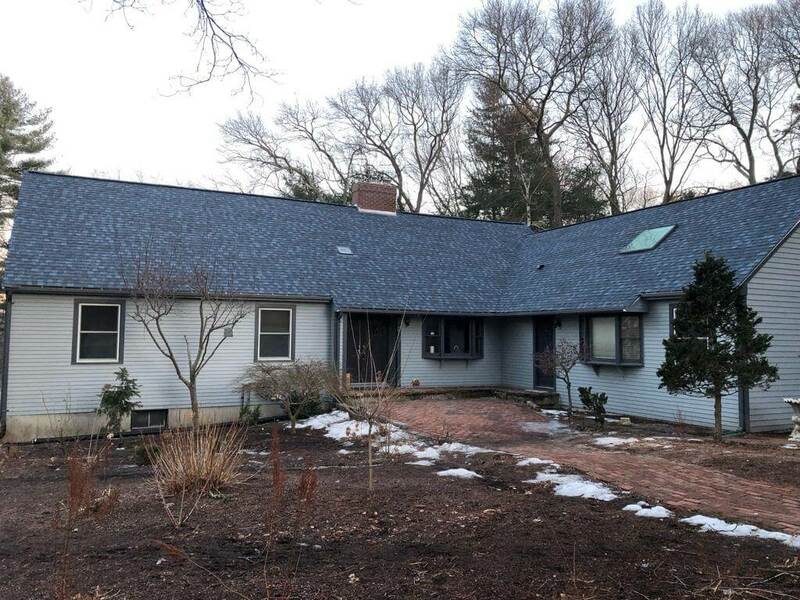 Mario’s Roofing is happy to provide their wide range of contractor services throughout Stoughton Massachusetts. Being the home of Mario’s Roofing for many years, we have grown and build a strong relationship with so many people in this community. While we have grown and service much of Eastern Massachusetts there is something nothing better then helping out a family in your own back yard. Driving around to and from work, we do understand that many homes are in need of our services. 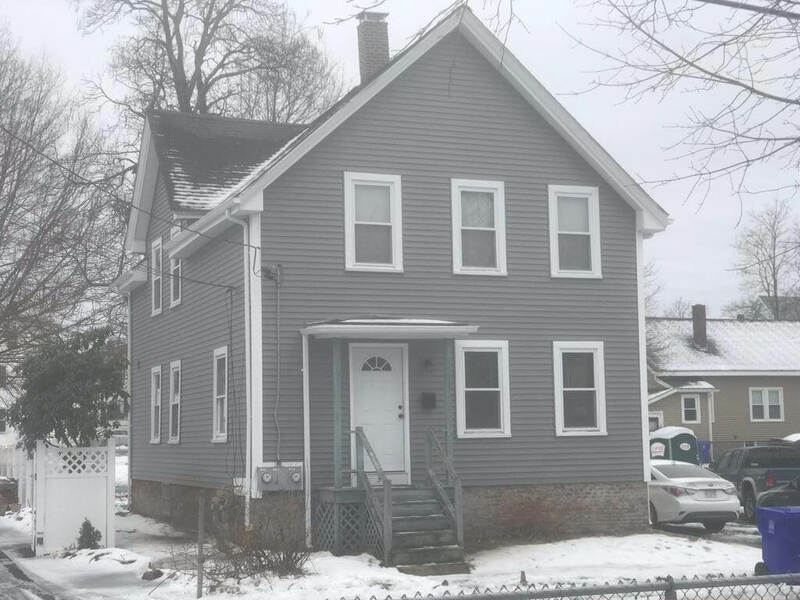 With an estimated 27,000 residents in the town, there are more then enough people that could truly benefit from a small roof repair to brand new siding installation. Marios Roofing provides a wide range of roofing solutions to ensure you get the results you’re looking for. 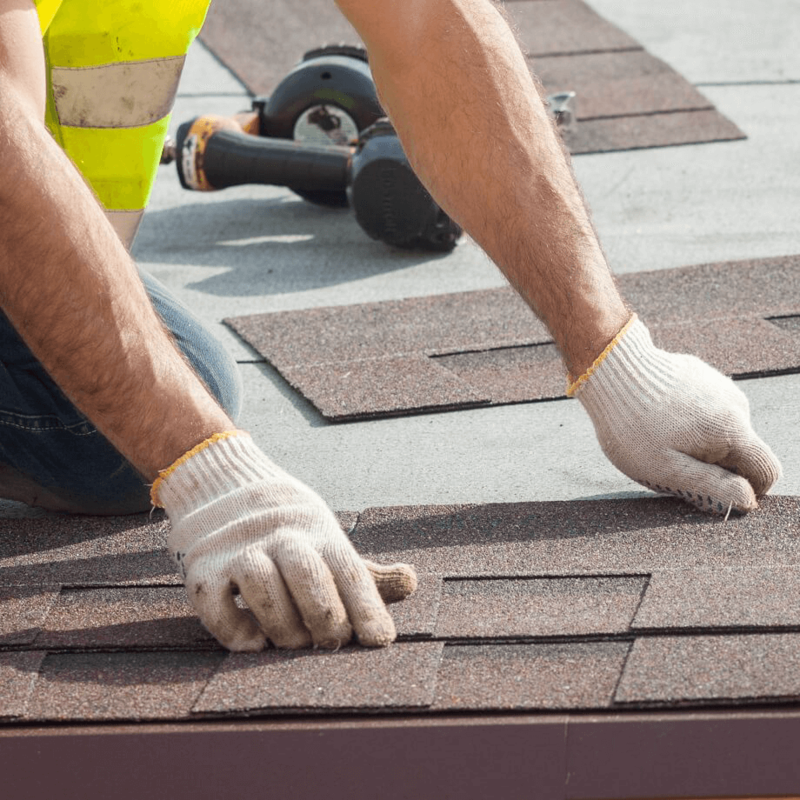 From Asphalt, rubber and rolled roofs to metal and slate, we have the experience and high quality materials to serve the needs of all residential and commercial properties. 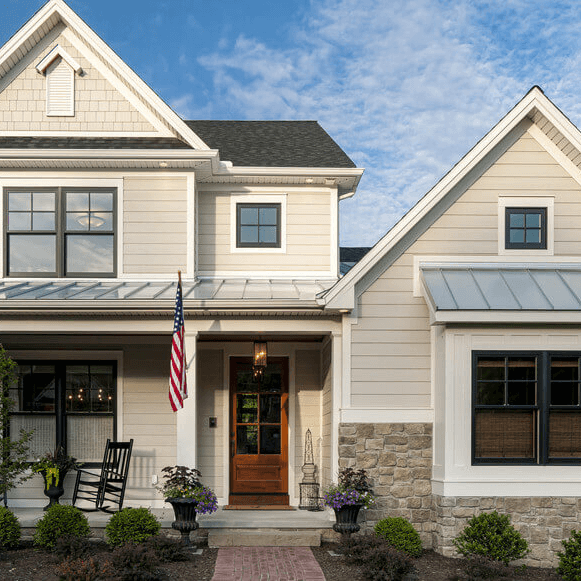 The siding on homes often gets over looked but it’s one of the more important aspects that can truly transform your quality of life and overall look of the home. 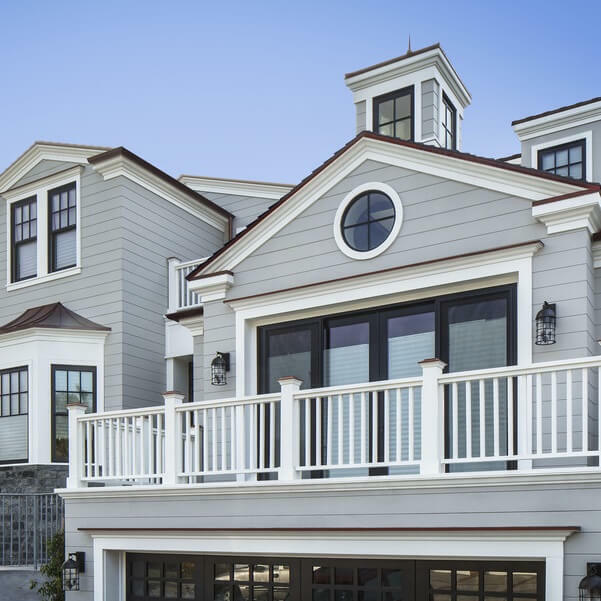 Our team specializes in all siding repairs and replacements and works with a wide range of options as well. 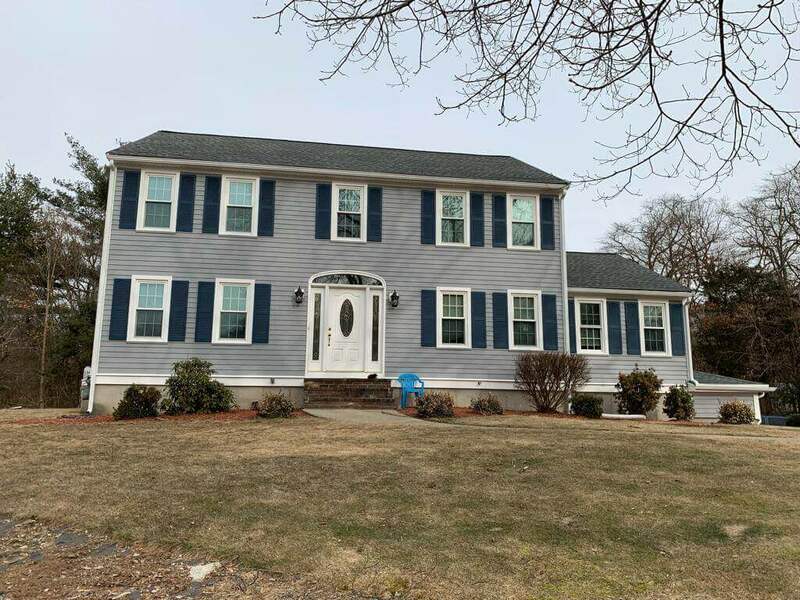 Based on our customer needs and wants we provide James Hardie Fiber Cement Siding, Certain Teed Vinyl Siding, Stoneface, Brickface & house painting.For more information about Marios Roofing please feel free to reach out. We can be contacted over the phone at (781) 344-2420 or through our online contact form.